Fairhaven supply fans for domestic and small commercial applications from a number of manufacturers With a multitude of performance levels, efficiencies and feature sets, our wide portfolio ensures we have the solution for any ventilation requirement. The highlight of S&P’s domestic wall fan range is their SILENT series of axial extract fans. Utilising a low-noise motor mounted on elastomer blocks to absorb vibration, they were the first wall fans to be awarded the Quiet Mark for their ultra-low-noise performance. Available in three nominal sizes (100mm, 125mm and 150mm dia), performance ranges from 95 m3/h to 280 m3/h. All sizes are available with a “conventional” low profile louvred faceplate or as “DESIGN” models with a high gloss curved facia in a choice of different colours. The range has recently been extended by the introduction of the 100mm ECOWATT model, which is fitted with a low energy brushless DC motor with a consumption of only 5W and a Specific Fan Power (SFP) of less than 0.2 Watts/litre/sec. 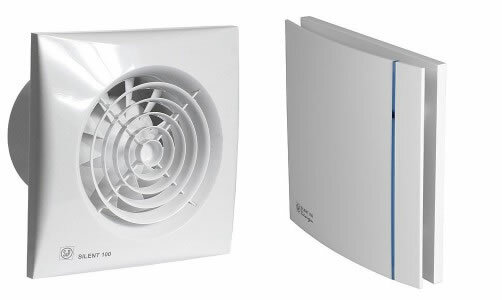 On the commercial front, S&P’s Stylvent range of 6, 9 and 12” reversible window and wall fans offer a low cost alternative to the Vent Axia T-series. 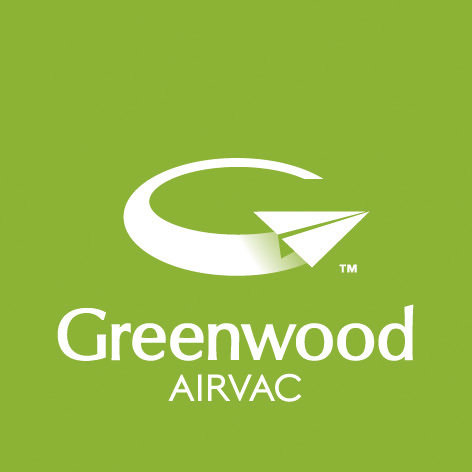 Greenwood offer a range of innovative solutions for residential applications, solving issues with mould and condensation and generally delivering the right type and level of ventilation for people in homes. They offer a versatile range of domestic kitchen and bathroom intermittent extract fans, in addition to central extract and whole house heat recovery. Of specific note are their “Unity” range of Low Energy, Guaranteed Installated Performance (GIP) extract fans, which combine the latest EC powered high efficiency motors with intelligent controls that provide easy commissioning and demand based operation. The With a SFP as low as 0.16W/l/s, Unity CV2GIP achieves top of class performance for the dMEV category for SAP Appendix Q – an achievement for all installation applications. The delivery of this outstanding performance contributes to maximum rewards for DER’s in SAP and results in the lowest running costs for continuous ventilation. Greenwood’s commercial range includes the ECO range of commercial fans. With reversible fans, automatic shutters, and a variety of installation kits (wall, ceiling, roof, panel, etc) they offer a flexible solution for applications such as schools, sports facilities, hotels and bars.